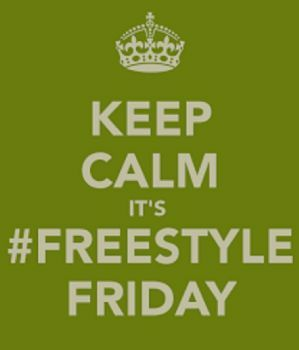 FREESTYLE FRIDAY- "I AM ME"
HELLO BLESSED AND HIGHLY FAVORED ONES! How are YOU doing? I pray ALL is WELL in YOUR life! God IS Good at ALL times. I am excited about this new poem. It's first draft and I pray you all are blessed by the Words of Life! The Title has a different meaning than what you may think. It's YOU in CHRIST. That's what Our lives are all about. 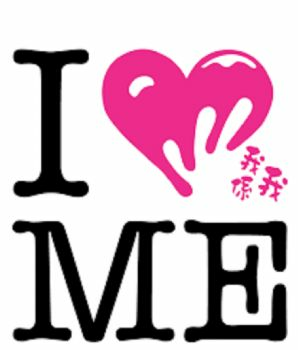 So let's see what's going on in I AM ME!!! 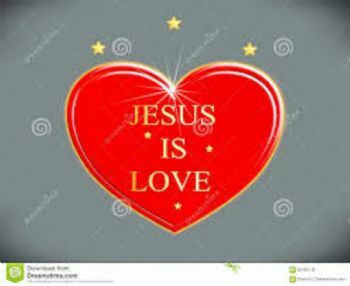 WE are SEATED in JESUS Who Is LOVE! He NEVER Fails! EMBRACE the TRUTH of GOD'S Word!!! Thank YOU so very much for coming by today!!! Your Presence is felt. I thank GOD for HIS light that SHINES upon all of Our LIVES! 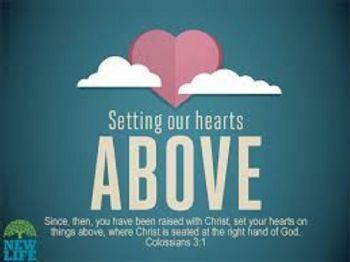 Keep looking UP as He overflows your CUP with HIS LOVE! I love and appreciate ALL of you so much! God Bless You Richly! Isn't it a shame that some of us live so many years before learning this? I guess we can't really know ourselves until we know our base. Wow! First draft? This is great and I needed it today. It flowed really well except in one spot. I recommend removing the "And" before "we become mightier," and that will take care of that. Hugs! Thanks, love! It reminds me of the freedom we have in Christ Jesus if we but remain in the hollow of His hand. Always a pleasure to read your poems! Thanks for sharing! Indeed. What a day that will be when we enter His presence and first gaze upon Him. So exciting that time will be meaningless. 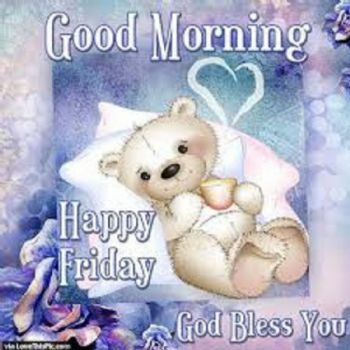 Friday's are fabulous because I wake to a lovely poem by you. You have such beautiful words placed in just the right form to show and give HIS love. Thank you Deb.